we needed to have a start day. Ready or not, we have gone back to school. I thought I might try a new schedule this year, but the kids just wanted their checklists. So, we created new checklists for this year. we made Daily and Weekly lists. Naturally, they got new books, or the next level workbooks. I find myself surprised at just how excited they are! More than anything, I think they are ready for a routine. 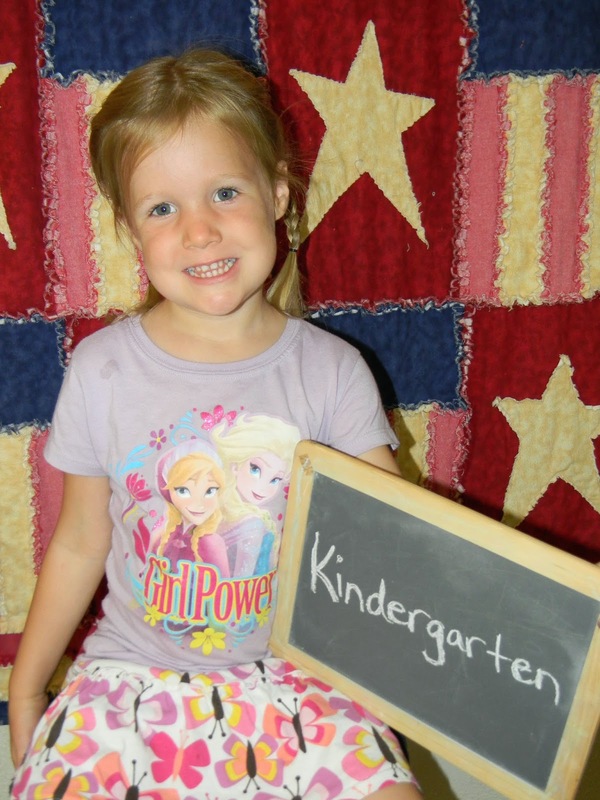 Liberty is only 4 1/2 - but she wants to be in Kindergarten. She wants to learn to read and do math ... just like Sawyer! So, we'll try reading this year. Math may be little more than shapes and snapping blocks. Tracing letters will be her spelling program. So long as she has a check list like everyone else, she's happy! And she will be in Foundations at CC this year. 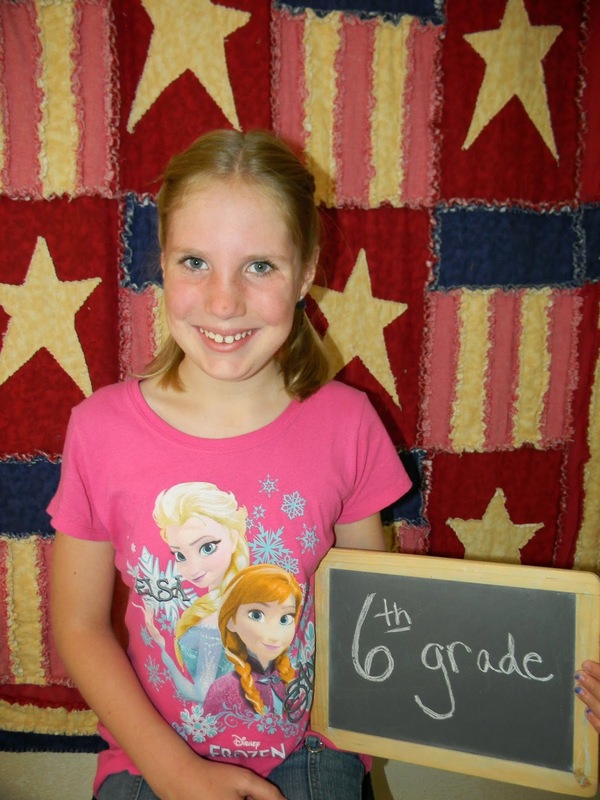 She is elated to have her very own class! This big guy is ready to go! 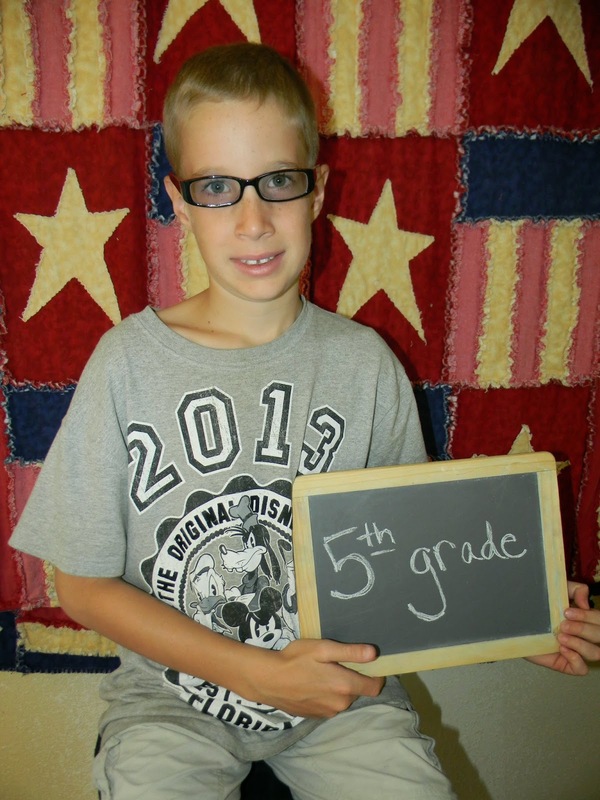 Buddy takes a big jump up to 5th grade. He is an incredibly bright boy who loves math and science. A couple of weeks ago, he started math on his own. And that was when we were still taking tests from last year - which he consistently earned A's. He will be in Essentials this year. He gets to learn how to type, so he can write papers. 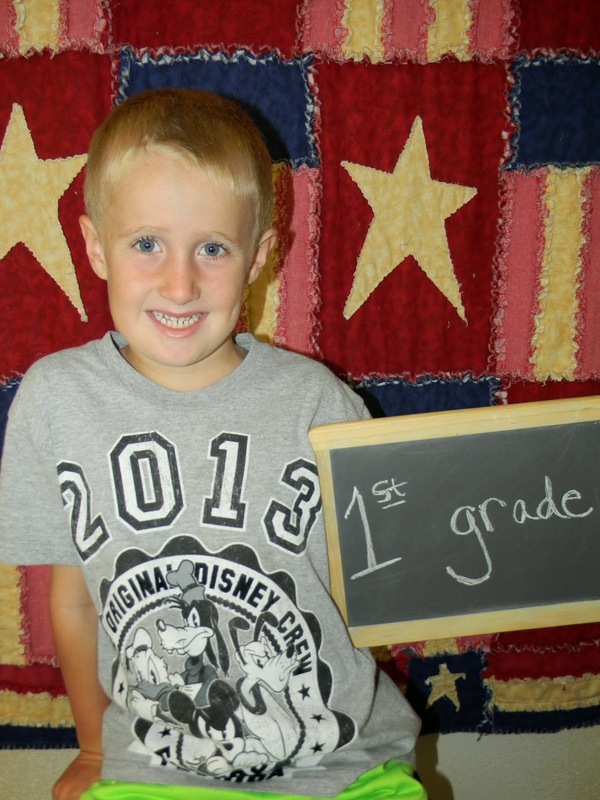 Shiloh is now in Middle School. I am NOT ready, but she is. She is thrilled to be leading our pack. This is her last year in Foundations and Essentials. She will move up to Challenge next year. She still loves to write. Writing stories is one of her favorite activities. No sooner will we start school ... then we get to go on a cruise! Next Friday .. we fly out to Miami. The cruise departs Sunday. It should be illegal for kids to be that cute. Wow. They look good, and so grown up. You should be proud... I know I am. Love you all.